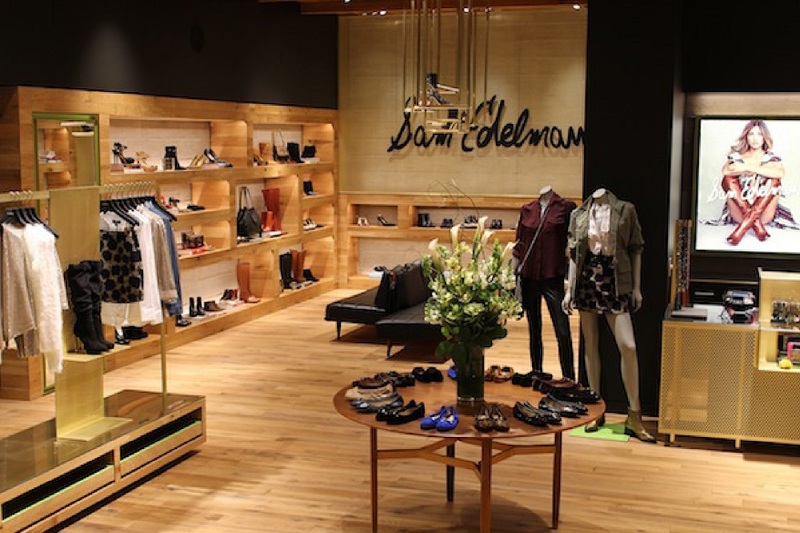 Located in South Coast Plaza, the latest Sam Edelman boutique in Costa Mesa, CA is part of the footwear brand’s recent expansion. 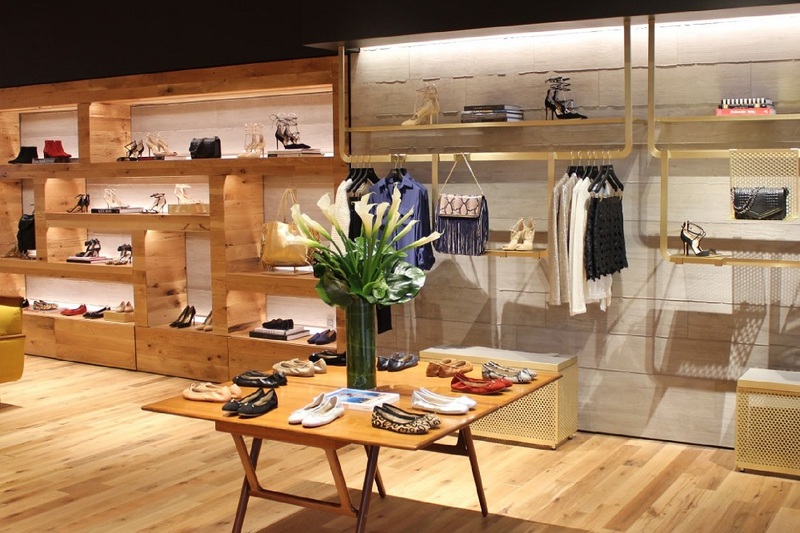 The 2,055 SF space features specially curated furniture by designer Sam Edelman, custom fixtures, and a juxtaposition of materials such as reclaimed wood, raw concrete, and rose-colored brass. 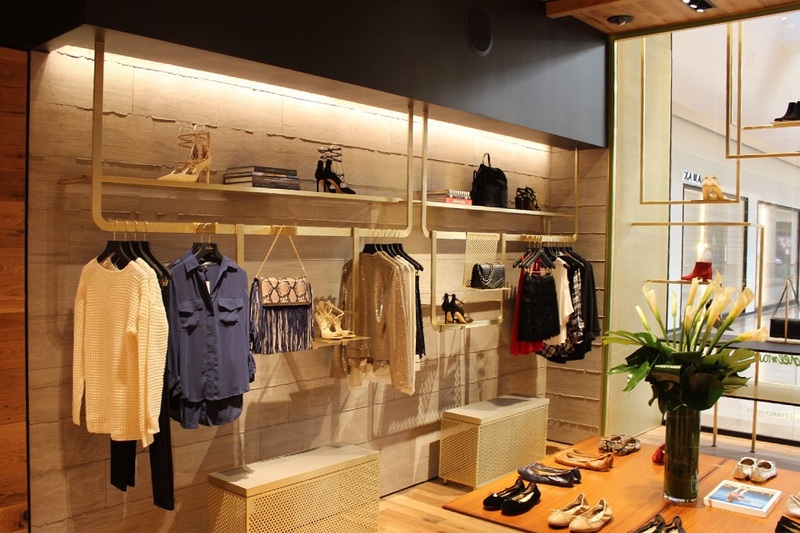 The boutique is one of several locations that feature a dedicated space to the Circus by Sam Edelman brand, a new, diffusion line for a younger audience. 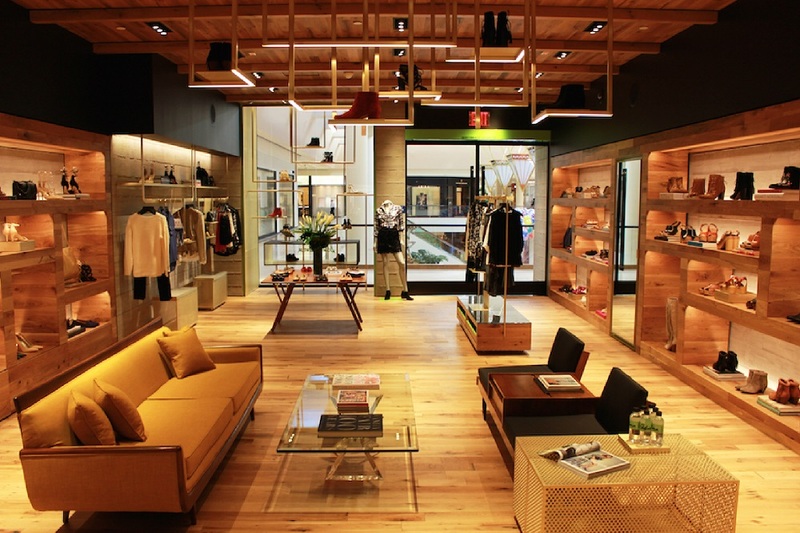 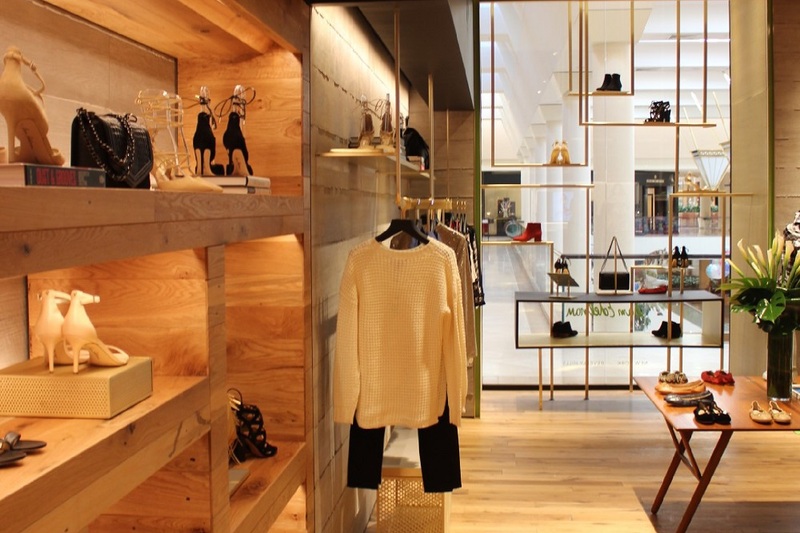 KPA provided AOR services for this location, in addition to other boutiques in Sam Edelman’s retail portfolio.